The 8+ Hours at Work is a growing collection of Oasis concept and philosophy on 8+ hours work life for everyone, everywhere. 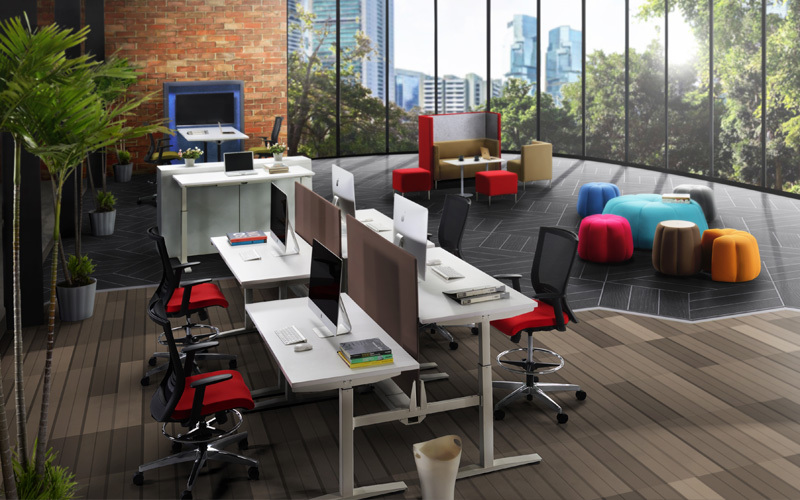 Let's discover more on how to make the office a better place! 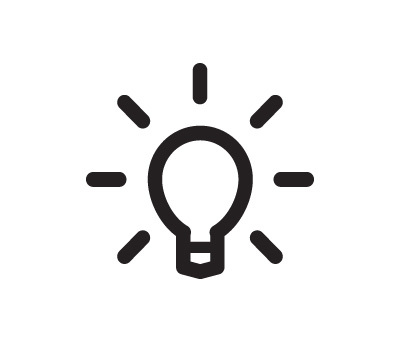 When each talented individual work in an organization by their own, it’s never enough. Making a difference requires team of talented people with different set of skills working together across organizational boundaries. 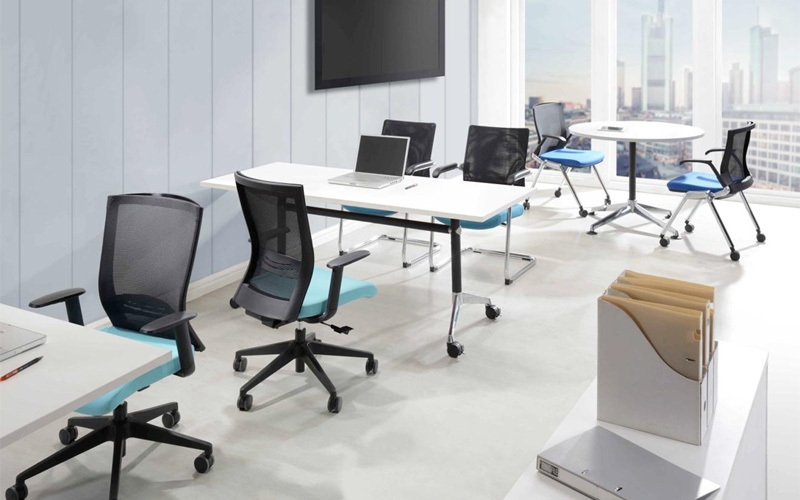 HOW TO ENSURE YOUR OFFICE WORKS ? 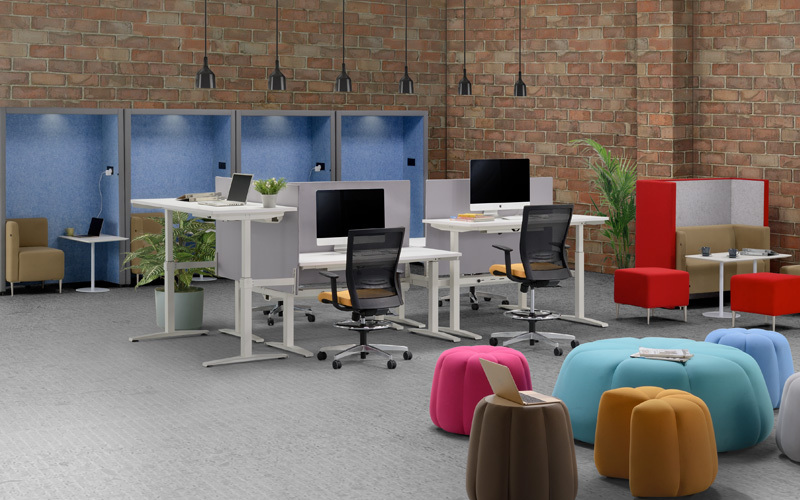 Offices in the last decade consist of open plan office concept Moving from the traditional hierarchical structures and working in the lonely cubicle, open plan office concept sounds great in improving the organization collaboration. 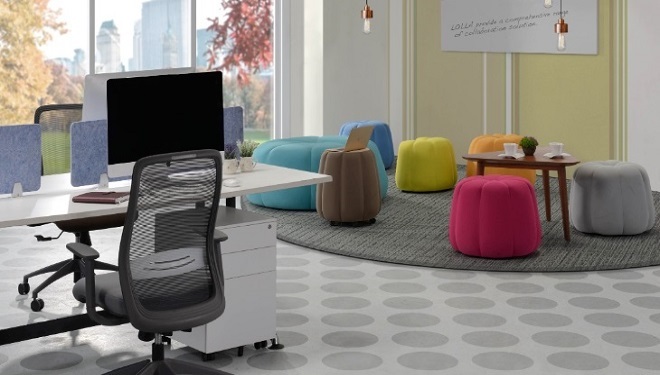 Great mobile technology allows people can work anywhere at any time, either formal or informal workplace, forming a new work-style and creating a new trend of workplace design. 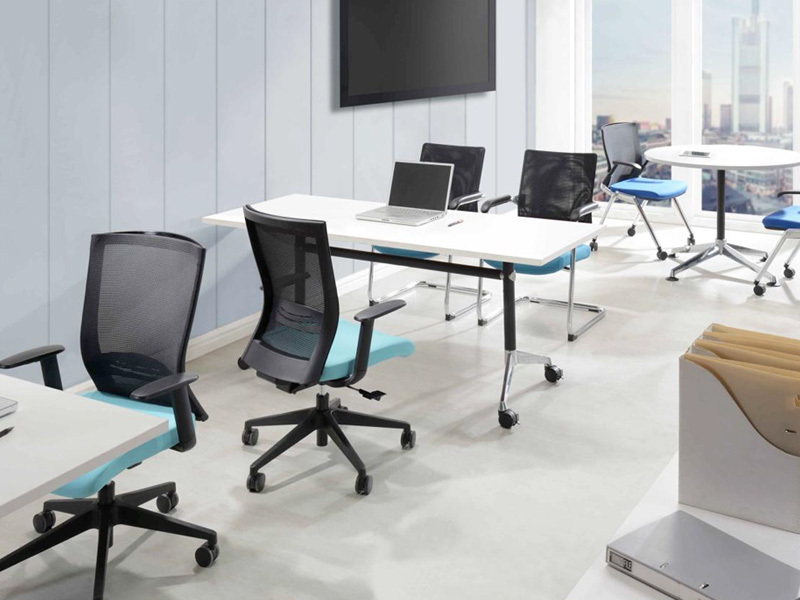 WITH WORK STYLES EVOLVING WITH TIMES, ARRAY OF SEATING OPTIONS FULLY CATER TO THE 8+ HOURS OF VARIOUS WORK MODES. The world of work has changed. There's less employees focused on paper pushing and individual tasks but more are seen to be powered by collaborative and team-driven exercises. 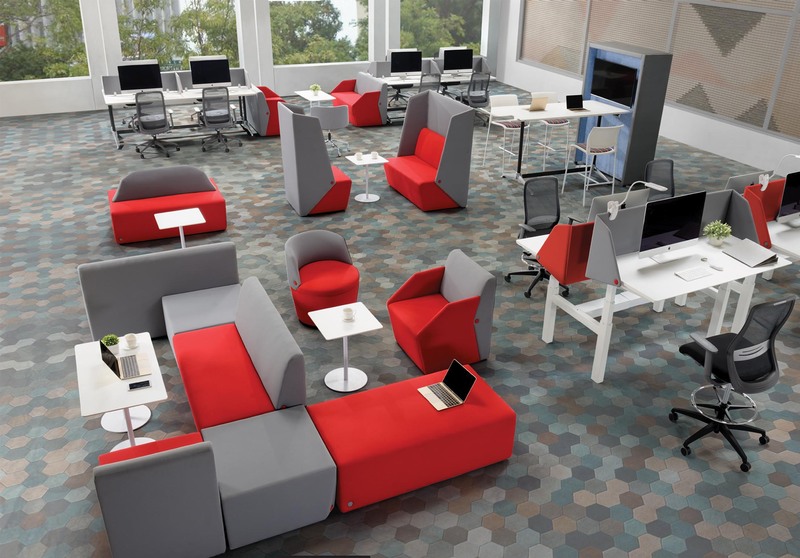 THE SIARRA'S CONCEPT BY ARTE COMO OF OFFICE FURNITURE AS NEEDED IS WORTHY OF THE 21ST CENTURY COLLABORATIVE WORKPLACE. 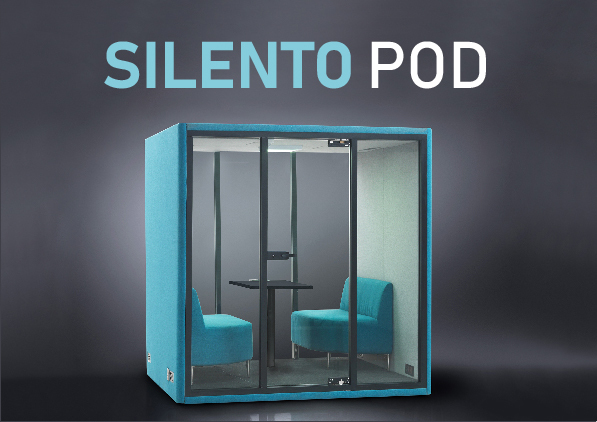 Having trouble coming up with new spaces for collaborative activities in the workplace? Why not offers them not by addition but by subtraction. IT IS PERFECT DAY WHEN___________________. When workplace designed to make you & me balance. When we head-down to focus & head-up to say hi to you! A BOTTOM LINE ISSUE: IS IT POSSIBLE TO PLAN A 100% PERFORMANCE WORK ZONE? Today's work style has changed. Knowledgeable employees across different generation work together in an organization. 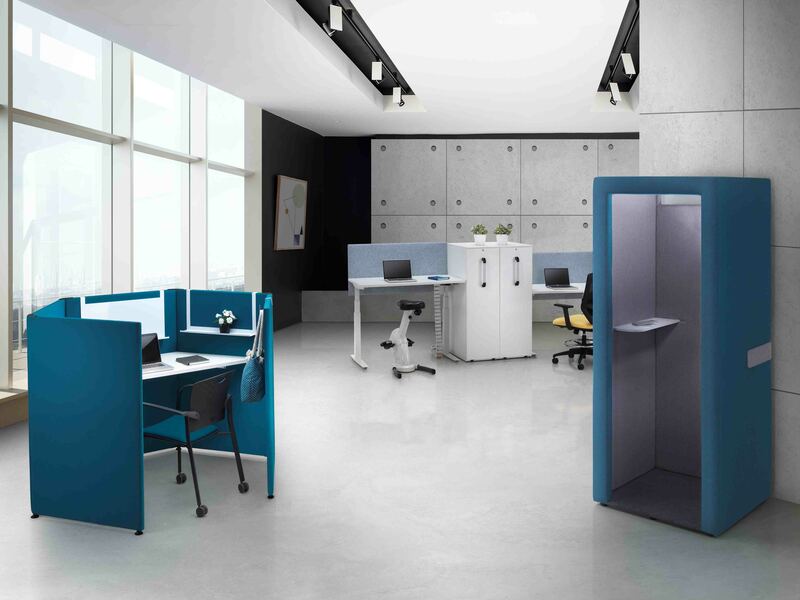 With the concern and passion about the Activity Based Working office solution, Oasis has been office furniture solution provider for dynamic spaces since 1998. This year marks the 20th anniversary of Oasis growth, and we would like to deliver our gratitude to all the business partners. 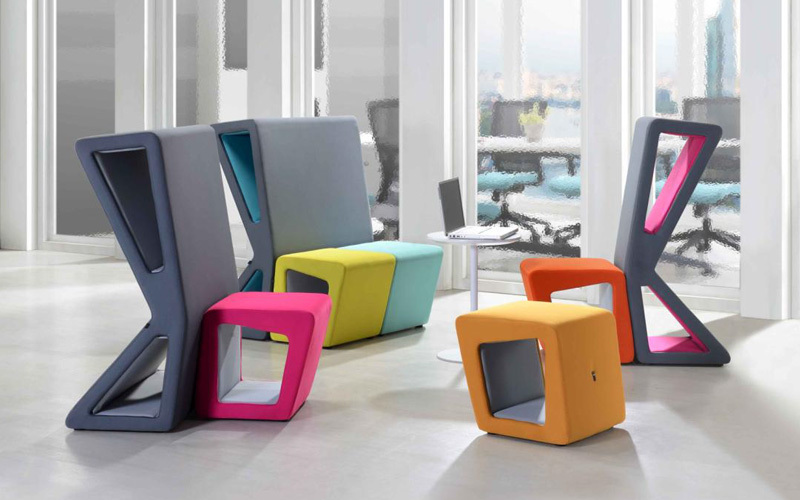 CLAD IN FUN COLOURS AND HEADLINING ULTRAVERSATILITY, THE BRACCA RANGE OF MODULAR SOFA CHALLENGES THE NOTION THAT WORK IS ALL JUST ABOUT SERIOUS BUSINESS. 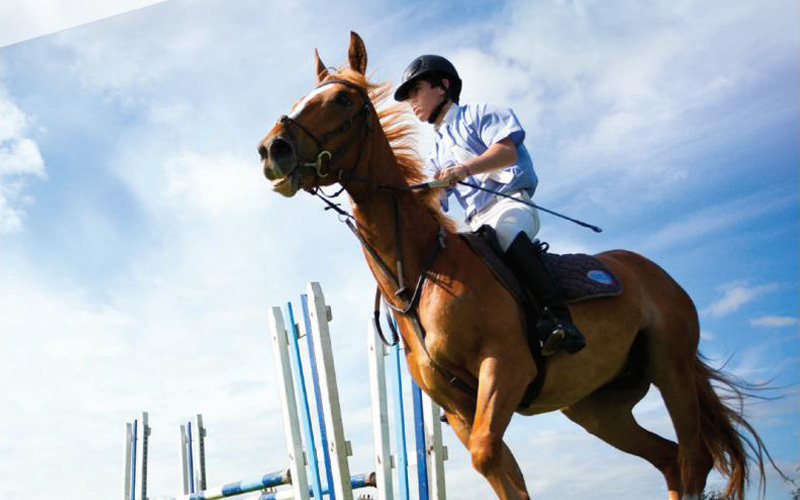 PLAYING POLO IS LIKE TRYING TO PLAY GOLF DURING AN EARTHQUAKE - SYLVESTER STALLONE. 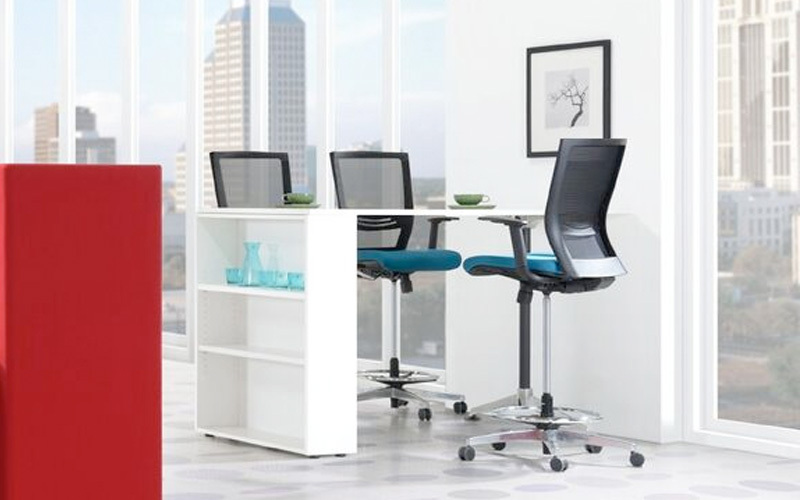 NOT YOUR AVERAGE OFFICE FURNITURE, THE RANZZA PULLS TRIPLE DUTY AS STOOL, STANDING DESK AND TÊTE-À-TÊTE BODY PROP. A HAPPY WORKING ATMOSPHERE IS DEFINING AND SHAPING A HAPPY WORKING MOOD THAT DEFINITELY BRINGS POSITIVE IMPACTS ON EVERYONE. 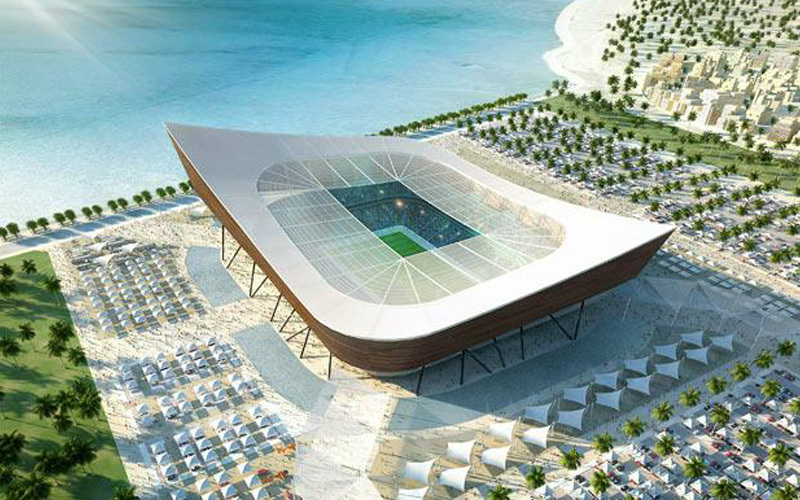 WE HEAR THE STORY OF HOW THE FUTURISTIC AND ARCHITECTURE GRANDEUR OF A WORLDCLASS STADIUM INSPIRE THE CREATION OF THE SHAMMAL. 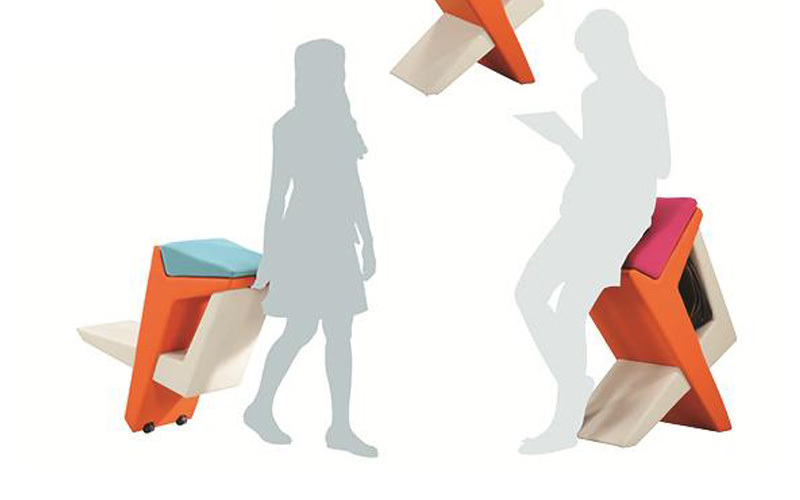 120° CREATIVITY – A NEW WAY TO SIT & MEET! 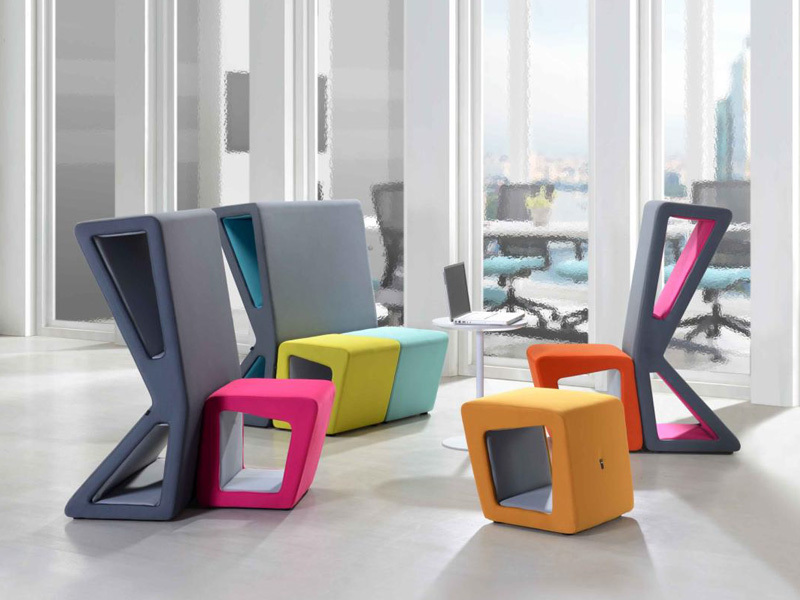 EASY MOVEMENT FROM SEATED TO STAND TO MAKE IDEAS FLOW IN THE AIR FOR SHARING! 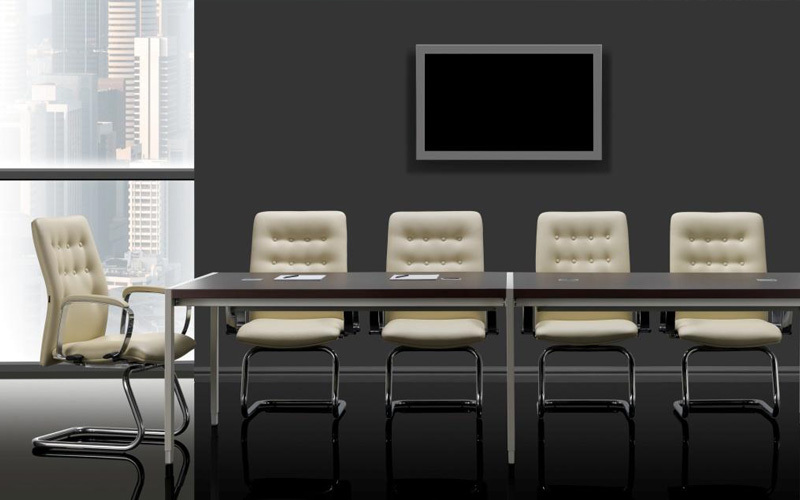 DOES YOUR CHAIR UNDERSTAND YOU? Today, we all live in a big global village. People come in all shapes and sizes. Most of us sit too much. 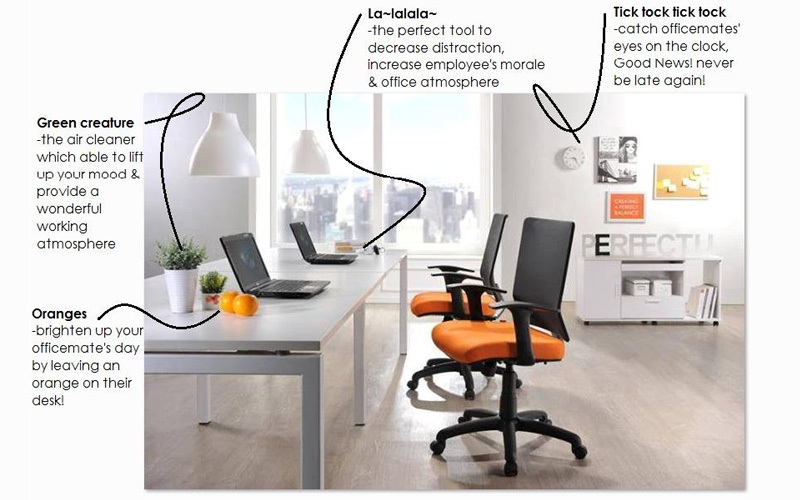 The average person sits more than 8 hours per day. 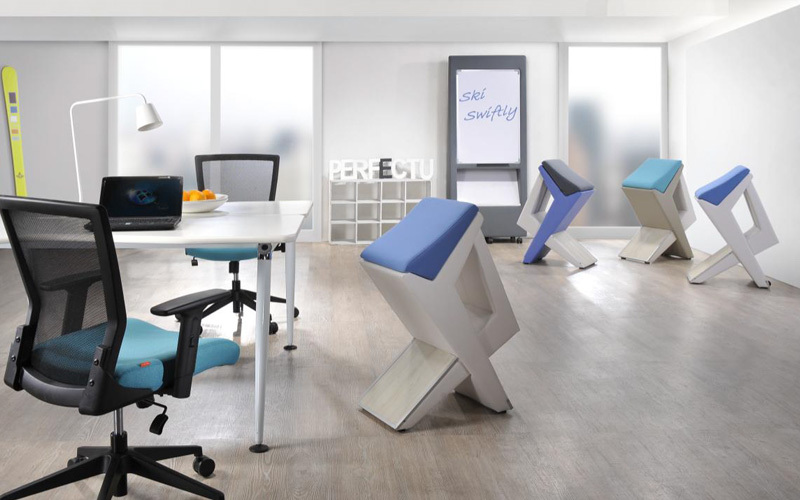 Many office workers sit as much as 15 hours per day!! The newest on the liveable office.